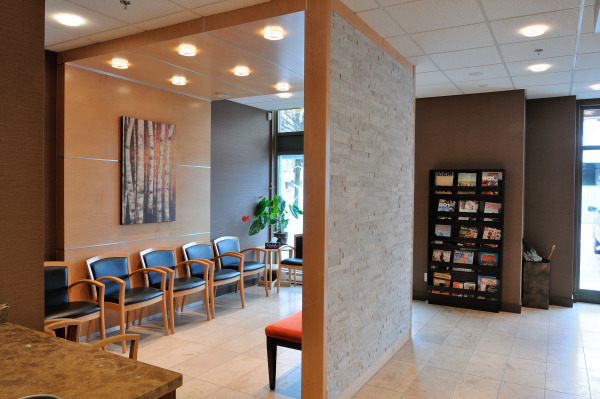 Port Moody, BC dental clinic Newport Dental is led by Port Moody dentist Dr. Davide DiGiovanni who is devoted to restoring and enhancing the natural beauty of your smile using conservative, state-of-the-art dental care procedures that will result in beautiful, long lasting smiles! Infection control in our office is also very important to us. 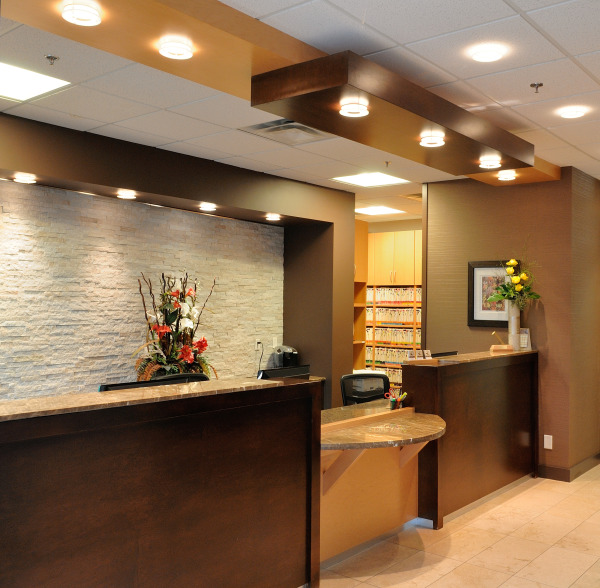 To protect our patients and ourselves, we strictly maintain sterilization and cross contamination processes using standards recommended by the Canadian Dental Association (CDA), the Occupational Safety and Health Administration (CCOHS), and the British Columbia Centre for Disease Control (BCCDC). Call today…..we’ll give you a reason to smile!